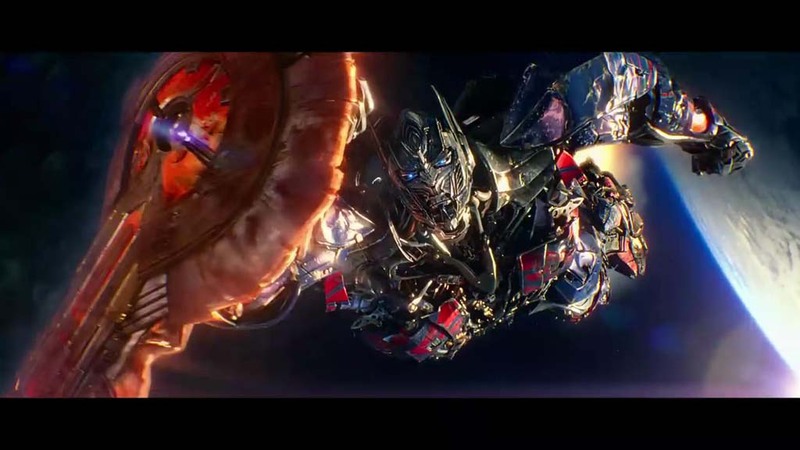 Transformers -- With the All Spark gone, we cannot return life to our planet. And fate has yielded its reward, a new world to call home. We live among its people now, hiding in plain sight, but watching over them in secret, waiting, protecting. I have witnessed their capacity for courage. And though we are worlds apart, like us, there's more to them than meets the eye. 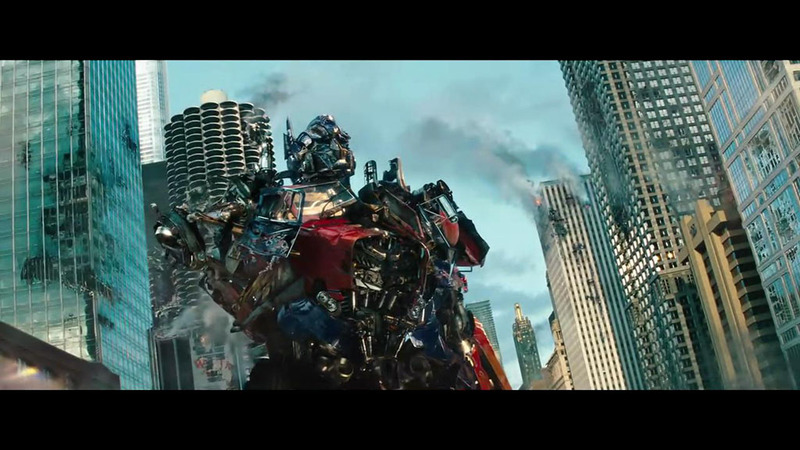 I am Optimus Prime and I send this message to any surviving Autobots taking refuge among the stars. We are here. We are waiting. Transformers : Revenge of the Fallen -- Our races united by a history long forgotten. And a future we shall face together. I am Optimus Prime, and I send this message so that our past will always be remembered. For in those memories, we live on. Transformers : Dark of the Moon -- In any war there are calms between storms. There will be days when we lose faith. Days when our allies turn against us. But the day will never come that we forsake this planet and its people. 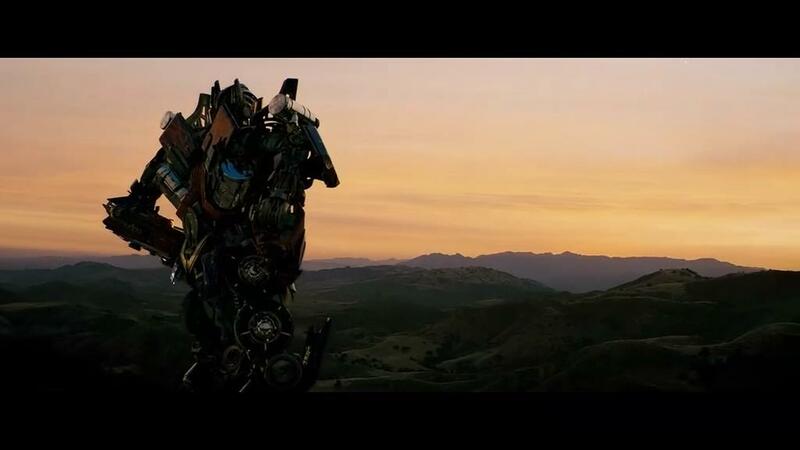 Transformers : Age of Extinction -- There are mysteries to the universe we were never meant to solve. But who we are and why we are here are not among them. Those answers we carry inside. 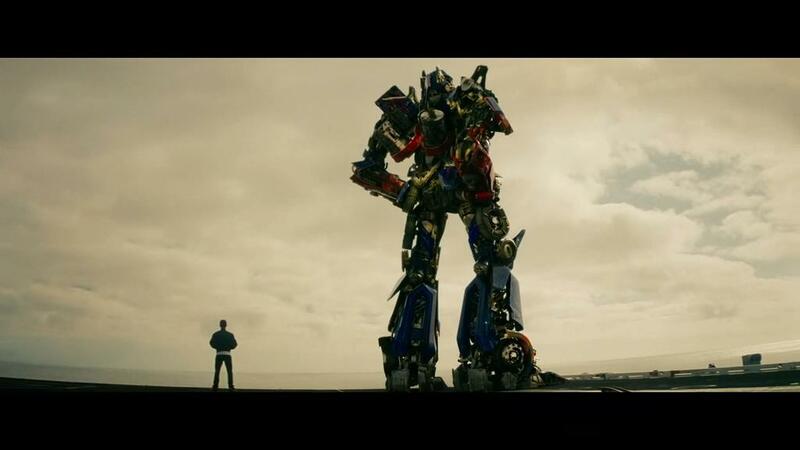 I am Optimus Prime and this message is to my creators : Leave planet earth alone. 'Cause I'm coming for you.